Hey everyone! It’s Small Business Saturday! Make sure you go out and support your local businesses! Take advantage of our Small Business Saturday Sale by using the coupon code SMALLBIZ to take 20% OFF your entire purchase. Make sure to use the coupon in your cart before checking out. The coupon code is one per customer and will expire 12:00 AM EST on Sunday, November 29th. Happy Shopping! 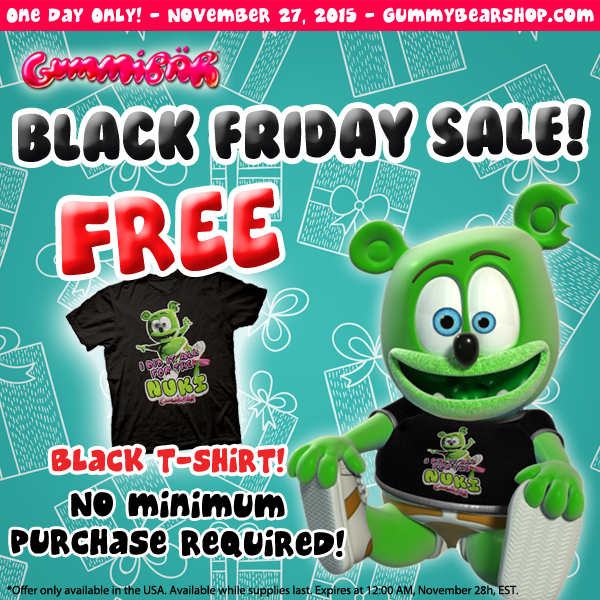 Celebrate Black Friday by getting a FREE Black Nuki T-shirt! For today only you can get all Black Nuki t-shirts are FREE and US customers can get FREE shipping as well! Take advantage of this amazing sale WHILE SUPPLIES LAST! Make sure to add the t-shirt to your cart first, then before checking out enter the coupon code. The coupon is limited to one per customer. This exclusive sale expires Saturday, November 28th at 12:00 AM EST. Happy Halloween everyone! 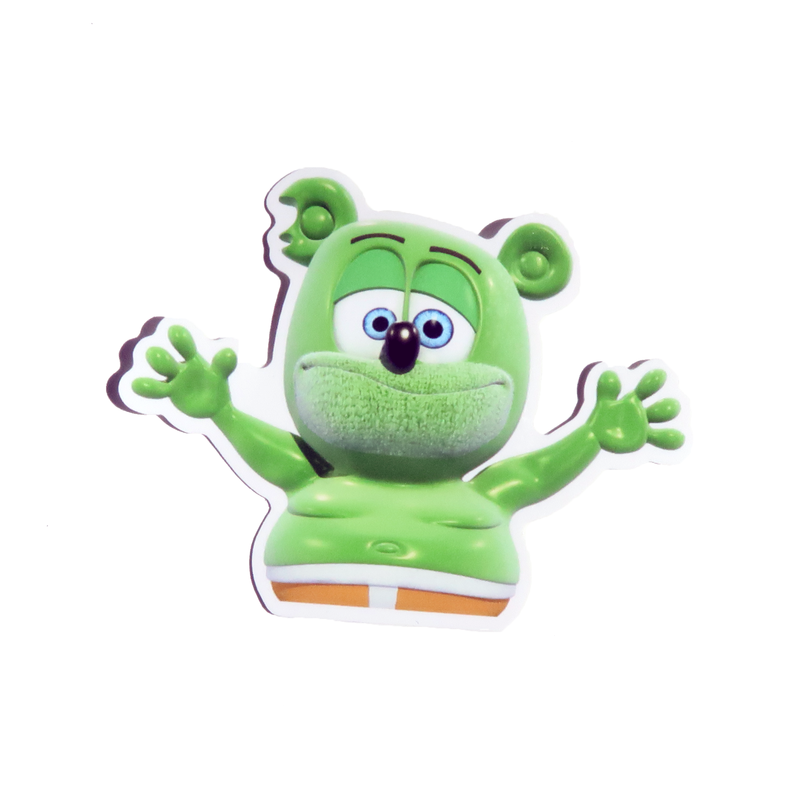 Celebrate Halloween this weekend by taking part of our Halloween Flash Sale going on now in the Gummy Bear Shop! From October 30th to November 3rd you can take 15% OFF your total purchase when you use the coupon code TRICKORTREAT. This coupon code is limited to one per customer and will expire 12:00 AM EST on November 3rd. Happy Shopping! Are you heading back to school soon? Take advantage of our Back to School Sale going on this weekend, August 28th to August 31st! Purchase all your school supplies for this upcoming school year in the Gummy Bear Shop! We have backpacks, notebooks, and even USB flash-drives! Take 15% OFF of your entire order when you use the coupon code BACKTOSCHOOL in your cart before checking out! This coupon code will expire at 12:00 AM EST on Monday, August 31st. Celebrate the Holidays With a FREE Defective Plush Toy! 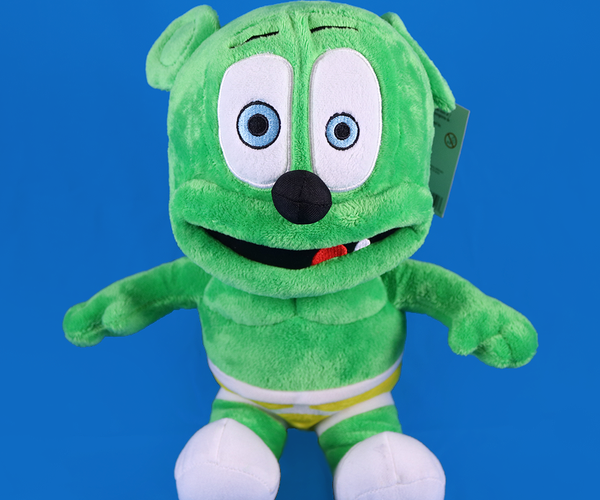 To get in the holiday spirit, the Gummy Bear Shop will be having a two day special where you can get a FREE Defective Plush Toy when you use the coupon code MERRYCHRISTMAS. All you need to do is pay for shipping. 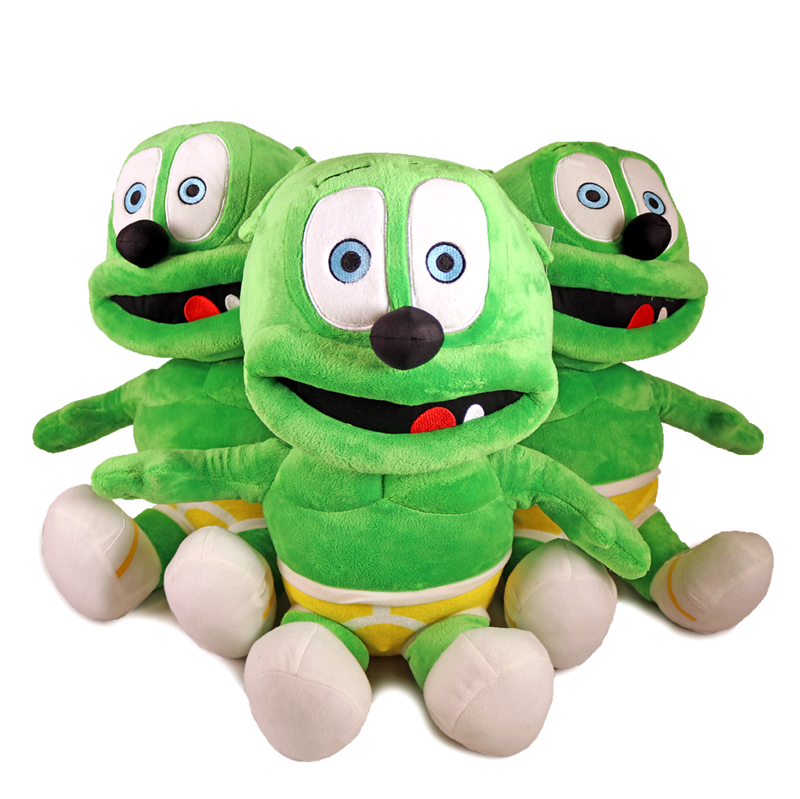 Add a defective plush toy to your cart, then use the coupon code in your cart before check out. This coupon code is valid world wide. This special two day sale will take place on Christmas Eve and Christmas Day. The coupon code will expire December 26th at 12:00 AM EST. This coupon is valid while supplies last. Limited to one per household. Note: The coupon code will make the defective plush toy free, you need to pay for the cost of shipping. WILD WEDNESDAY SALE AT THE SHOP! 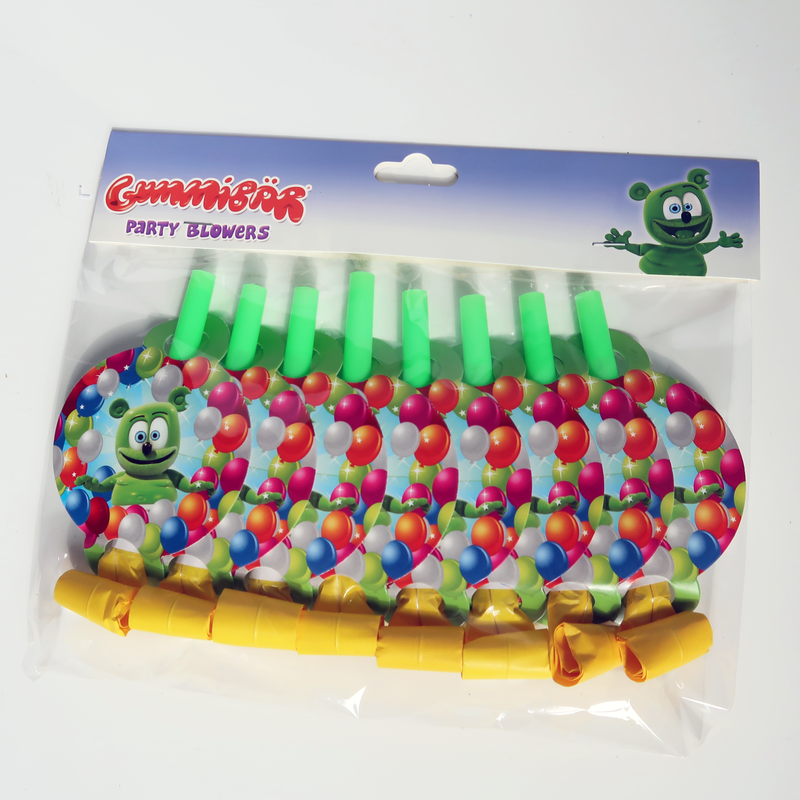 Today at the Gummy Bear Shop, we are celebrating our Wild Wednesday Sale! 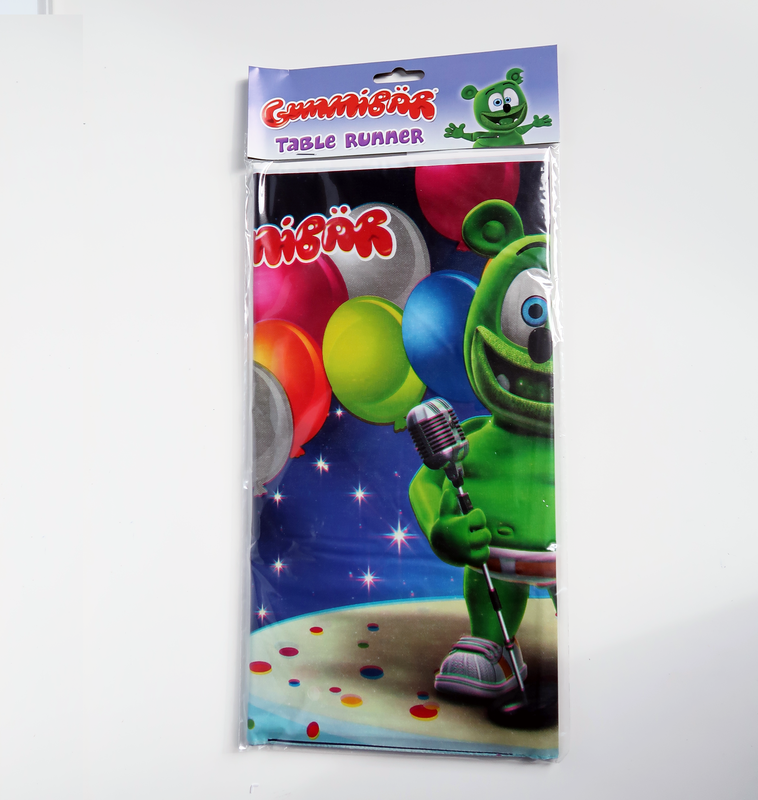 For today only, you can receive a FREE Gummibär Reusable Bag when you make a purchase of $10.00 or more! To take part in this sale make sure you use the coupon code WILD-WEDNESDAY3 in your cart before you check out! This coupon is only valid when you spend $10.00 or more in the shop! This coupon code will expire December 18th at 12:00 AM, EST! Happy shopping! 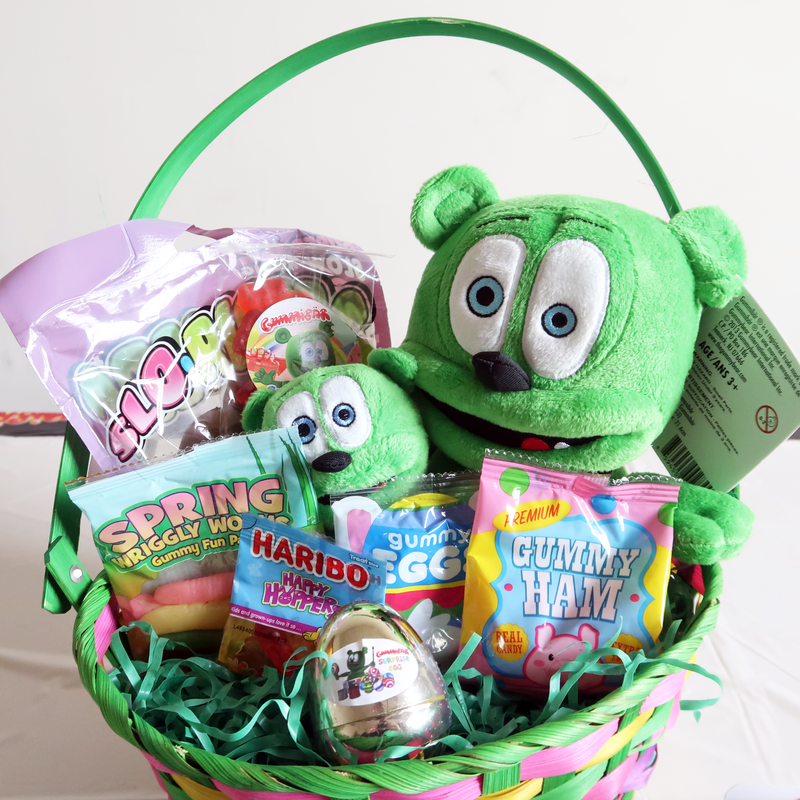 Come take part in our special 2 For Tuesday Sale at the Gummy Bear Shop! 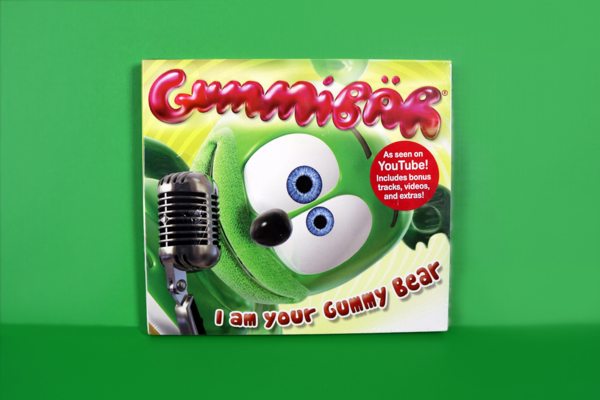 For today only, you can purchase the Gummibär Shoulder Bag and the Gummibär Blue Lunch Bag for the amazing price of just $25 when you use the coupon code TUE-TUESDAY3 in your cart before checking out. This coupon code is only valid for this bundle of items. This coupon code will expire December 17th at 12:00 AM, EST. Make sure you take advantage of this special while the time lasts!